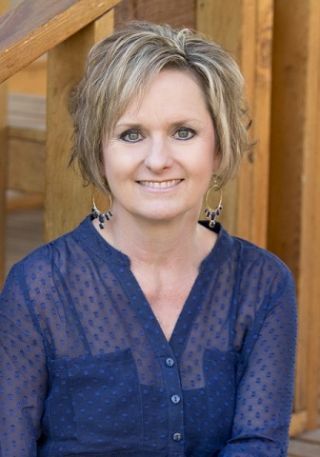 Guest author Suzette McIntyre, technology director at Wall (TX) Independent School District. This Christmas I watched as my two-year-old grandson, surrounded by toys, played with a box. What struck me this year was a child’s fascination with a box, amidst all the gadgets. This modest box became a functional item. This simple observation taught me something: Don’t always think outside the box—use the box. We have a plethora of technology gadgets, and they’re constantly changing, transforming, updating. In the midst of this constant change and with tight budgets, do we have the means to keep up? Or do we need to find ways to use the box? Determining the most cost-effective way to reform technology requires careful assessment of how it is being used. For example, since we’re not 1:1, teachers in my district continually requested expensive PCs for their classrooms. Many were convinced that no other equipment would suffice. When I began to assess which programs students and teachers were using in our computer labs, as you can guess, almost all of them can be accessed online. My solution? Chromebooks. They’re simple but functional and affordable. And voila! They meet our needs. To expand on the “boxes” we already have, we moved our older PCs to elementary classrooms for use with Accelerated Reader. These are two simple, but good, solutions. As technology professionals we spend so much of our time trying to keep up, I wonder if we take enough time to perfect what we already have. Or are we constantly planning for the next “new thing” so we don’t miss it? My wish for you: Take time to see the box, transform it—and then play a little.